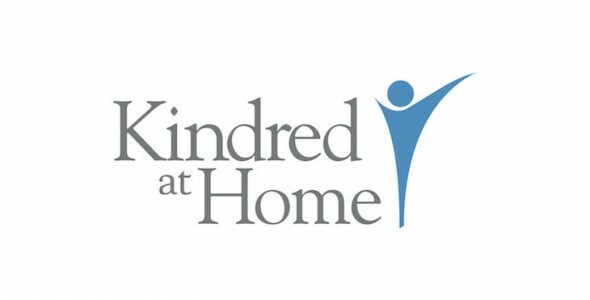 I'm using Kindred at Home. They provide the normal services that all staffing and caregivers do. They do exercises, bathing, and light housekeeping. The caregiver is good.